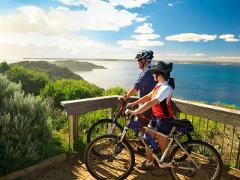 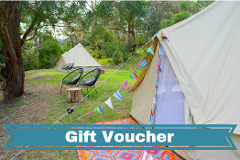 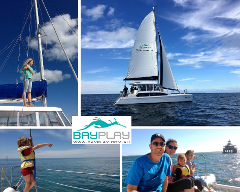 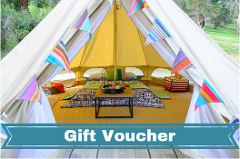 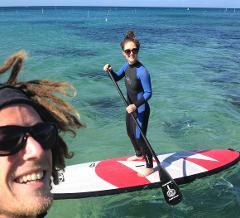 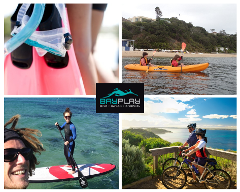 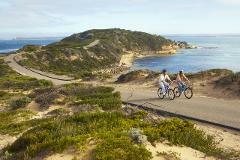 Bayplay is a multi-award winning tour and accommodation provider based on the Mornington Peninsula, offering Accommodation Holiday Packages, Adventure Activities, Hire Equipment, Marine and Outdoor Educational Programs. 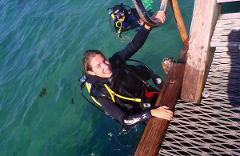 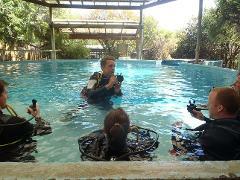 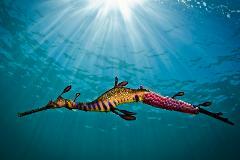 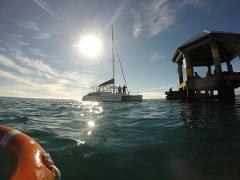 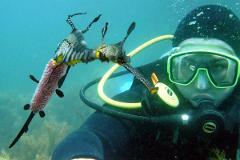 PADI Course - Open Water Scuba Diver Course Learn to dive to explore the amazing under water world. 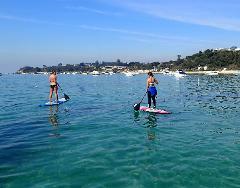 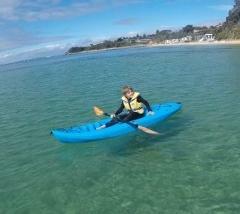 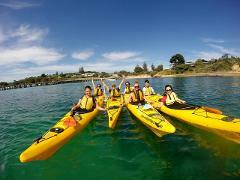 Enjoy a double kayaking adventure with friends or family, paddling the stunning coastline of the southern Mornington Peninsula.